Check out our brand new all in one app Fitify Workouts & Plans! We develop fitness and health apps that lead you to a better lifestyle. Workout with any fitness tool anywhere, anytime. 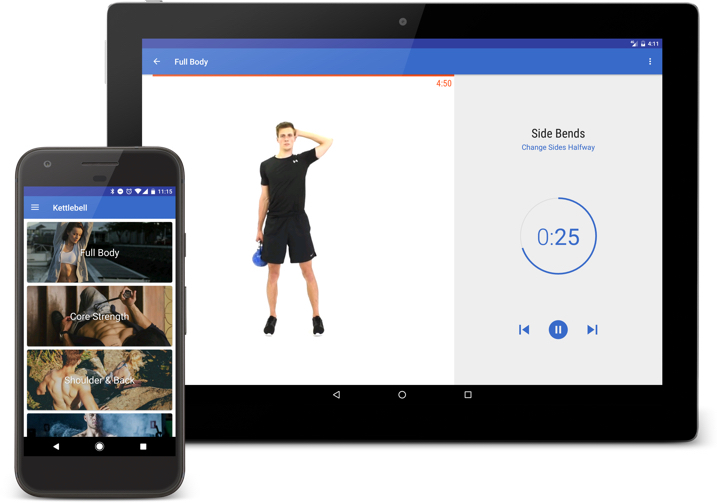 with Fitify – your very own personal trainer! 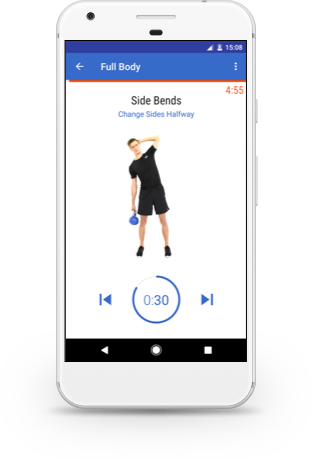 Choose workout set by a body part, select workout duration and enjoy HD video exercises with voice coach instructions. 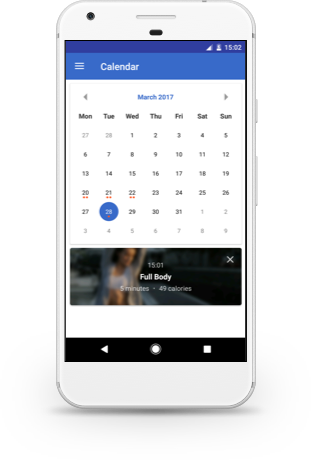 Track history of your workouts with built-in calendar feature, set up daily alert notifications and keep your streak going! 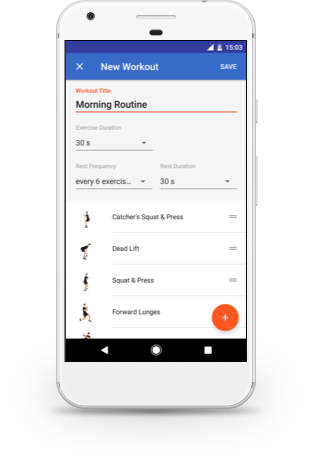 Build your own workout with workout builder. Choose exercises, duration, rest intervals and challenge yourself with your very own training.